Generika Drugstore on Saturday celebrated its 15th year anniversary for being one of the pioneers of affordable and quality medicine in the country. 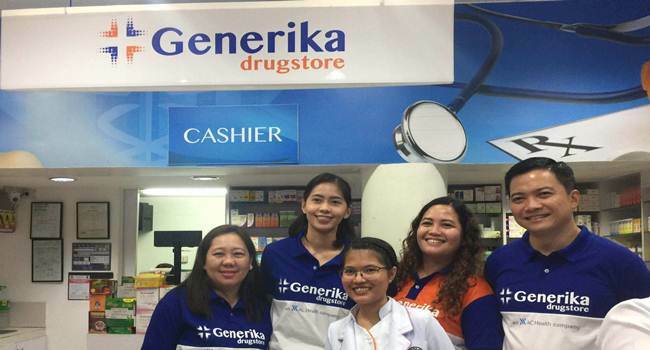 As its way of saying thank you to the Filipino people, Generika Drugstore held its major Libreng Konsulta across the nation on September 22, which marks its founding date. “Our customers continue to inspire us in driving our business,” said Dino Francisco, President and CEO of Generika Drugstore. “The mere thoughtof helping a fellow man live a healthy life feels very rewarding,” he added. The Libreng Consulta commenced in over 400 Generika stores nationwide.